During the last three years, we’ve seen explosive growth of interest in 3D GIS. From scientific analysis to engineering design to agriculture, customers are solving real world problems with location-based, 3D visualization and analysis. 3D is a critical component of this information because it offers the ability to more accurately capture, inspect, and model the real world than has ever been possible before. 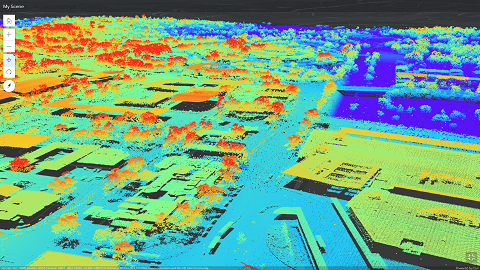 Esri software development teams have been expanding and striving to provide tools for customers to use 3D in both traditional and new workflows and GIS experiences. I’ve been glad to see the number of voices talking about the great work we are doing grow as well. 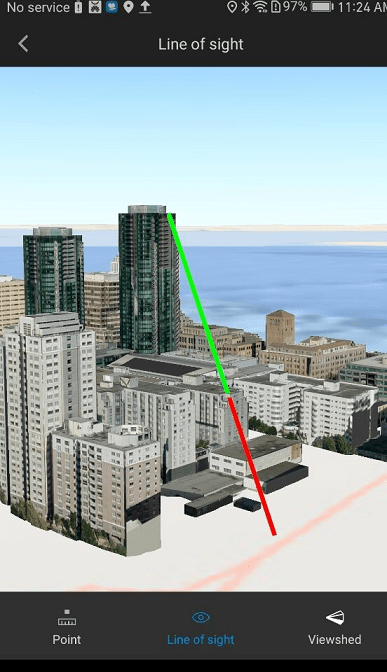 You can read blogs about 3D enhancements in ArcGIS Online, the new elevation surface experience in ArcGIS Pro, and 3D updates in ArcGIS Runtime. Our teams publish story maps to show you what’s new in product and tech areas, such as the Scene Viewer. You can also see lots of great content on other social media such as Twitter and LinkedIn. We have dozens of sessions, talks, and ad hoc presentations covering 3D at the UC this year. So that the highlights don’t get lost in the details, I’ve listed some of the top things to pay attention to here. These are some of the biggest topics that customers have been asking us about and it’s great to be able to speak with users about so many of these diverse 3D-related efforts. Some of these items include topics that have been building over the last few years, but there is a ton new to talk about at this year’s UC. What if you don’t see your favorite topic here? Please stop by the 3D GIS Showcase in the Expo Hall where our experts can help you find what you need now or (even better) can listen to what you will need in the future. 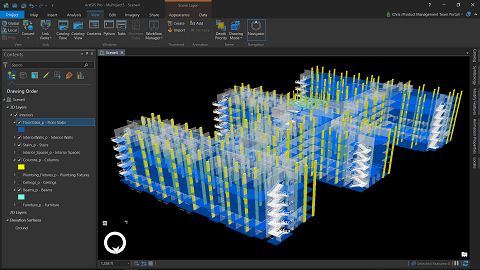 As governments and corporations adopt Building Information Management (BIM) globally to drive more efficiency in the trillions of USD of investment required to propel us sustainably into the 21st century, asset owners and construction and design consultants have realized that location is an essential component of successful BIM projects. 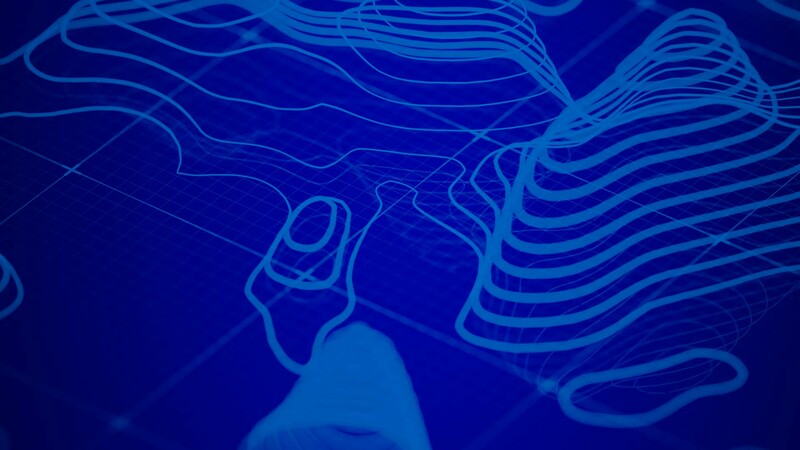 Esri has jumped into the BIM market with both feet, educating partners and customers, developing software to support better integration of design and location, and launching an industry changing alliance with Autodesk. This years’s UC caps about two and a half years of effort to get the BIM story rolling at UC and I couldn’t be happier that we’re where we are. Many of our customers are exploring mobile-first or mobile-only work environments. 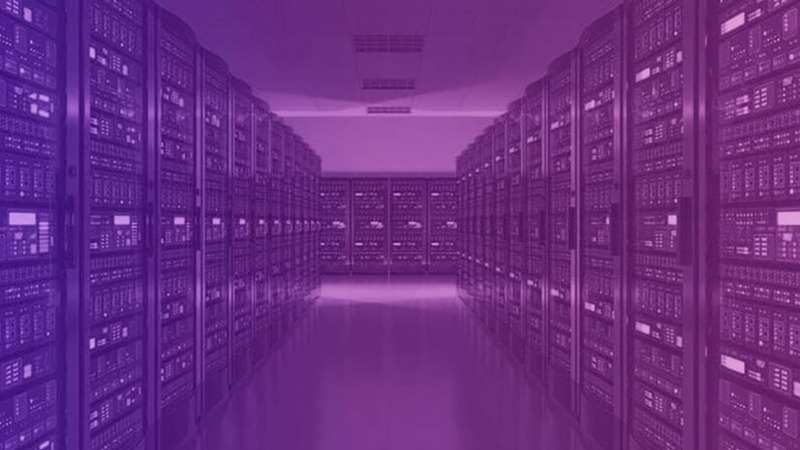 While the high end data and analysis authors in many fields will likely stay on desktop computers for years to come, many more software users are transitioning to mobile-format experiences. That’s as true for 3D GIS experiences as it is for any other part of our user workflow. We are increasing our focus on Urban Planning solutions and we have several initiatives that we’d love to speak with you about to help us guide where we’re going in the future. 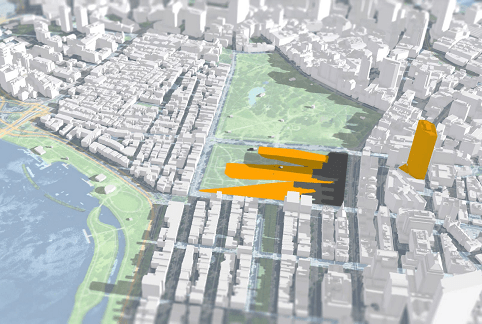 CityEngine has made tremendous strides to be better oriented as a tool for Urban Designers. Great work from partners, such as Houseal Levigne Associates and Garsdale Design showcases how far CityEngine has come. 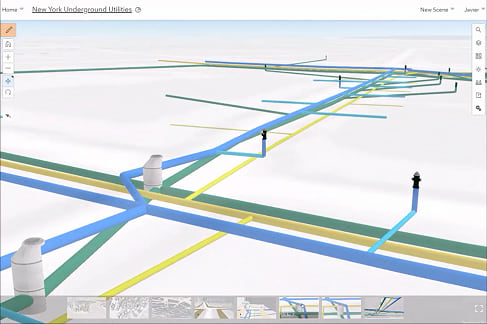 The 3D team will be eager to show you some of the upcoming capabilities planned for ArcGIS Urban. Stop by the 3D Showcase and ask about what we’re planning. The experience of GIS is fundamentally changing as we are seeing more demand for Augmented Reality, Virtual Reality, game engine dynamics, and higher visual quality. Work from Esri R&D and many of our partners is helping to push real world content from GIS into experiences that allow users to interact with their data in whole new ways. I expect to see much more on this over the next few years. 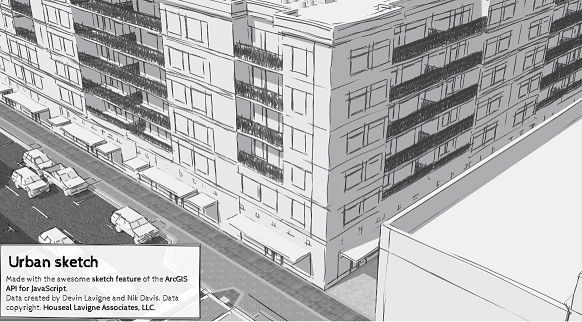 Check out our partners who are already delivering products for AR to our users, such as Argis Solutions and Meemim Inc.
Last year, we were happy to have the Indexed 3D Scene Layer (I3S) specification adopted by the Open Geospatial Consortium (OGC) as a Community Standard. 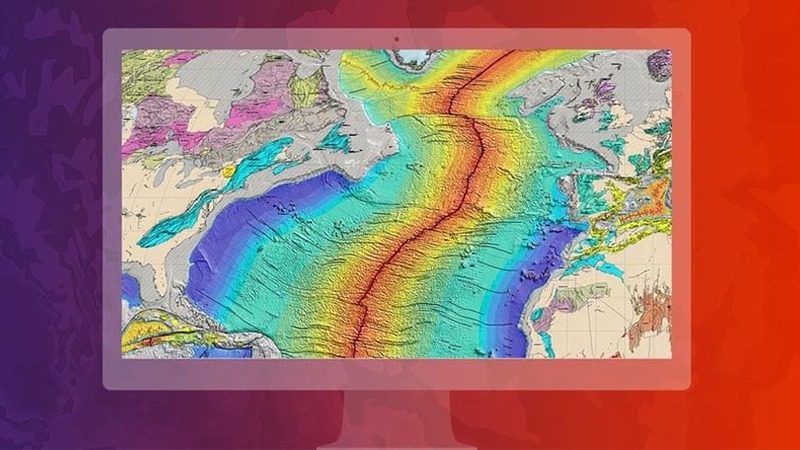 We’ve seen numerous partners and others in the community start to produce I3S content that is directly usable in ArcGIS products. We’re also seeing a ton of other 3D content, such as point clouds, IoT, and reality capture data being integrated into GIS for whole new experiences allowing us to explore our world. Check out our many content provider partners who will be here including Vricon, Nearmap, Orbit, and many others. Ask them how they can help you acquire 3D content for use in your GIS workflows. See you at the UC! I hope to see you at the UC this year and I’d love to hear your feedback. 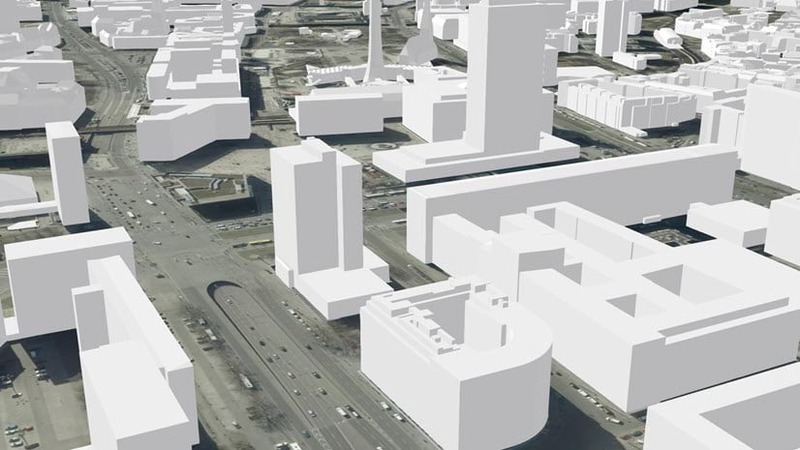 It’s another exciting year for progress in 3D with ArcGIS. I’d like to thank our customers, including the University of Kentucky, for continuing to provide demo content for us to be able to test, develop, and demo the new capabilities that our users need. 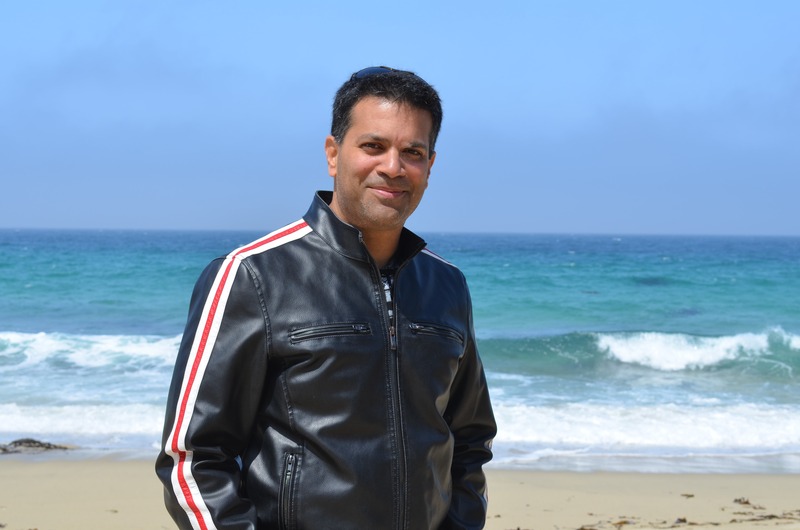 Chris Andrews is an experienced product management and technology leader who thrives on solving problems, establishing high performance teams, and connecting people and businesses in positive collaborations. Chris started off as the the senior product manager for 3D across the ArcGIS platform at Esri, based in Southern California. Almost five years later, Chris now leads a team of product managers with responsibility for ArcGIS Hub, ArcGIS Excalibur, 3D, ArcGIS Urban, AEC/CAD/BIM offerings, ArcGIS Business Analyst and more. Chris has focused on strategic innovation, defining and driving to production new products at top tier software companies. He strives to positively impact millions of users through better experience and by connecting data and technology to solve problems. He is active on social media and provides mentoring on 3D, product management, and technical career growth. Esri 3D elevation layers have been enhanced with Airbus WorldDEM4Ortho, bringing more realistic visualizations to urban areas.